Technical professions are about to die out, according to research into the number of pupils who have registered this school year. 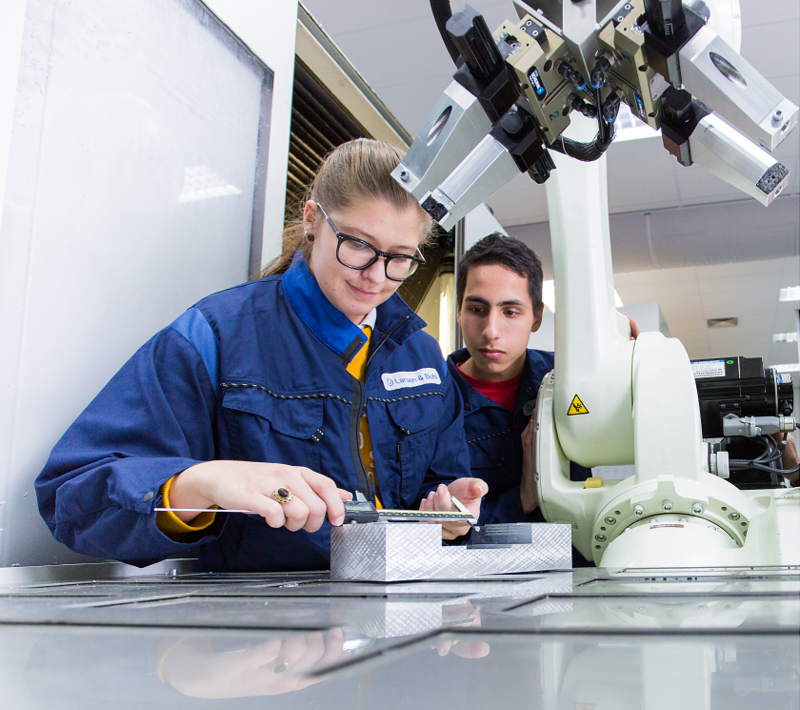 There are only 290 applications for a study program / study as a CNC Machine operator in the Netherlands. And that can be called disturbing, especially when you look at the great need for machining companies who have a growing business. We are not so pessimistic. Larsen & Buhl invests in people & machines. In the past 2 years, 6 new technical employees have joined us and as many as 5 BBL students! These are numbers that we can be proud of, in addition to the quality and expertise that these people bring with them from different backgrounds. 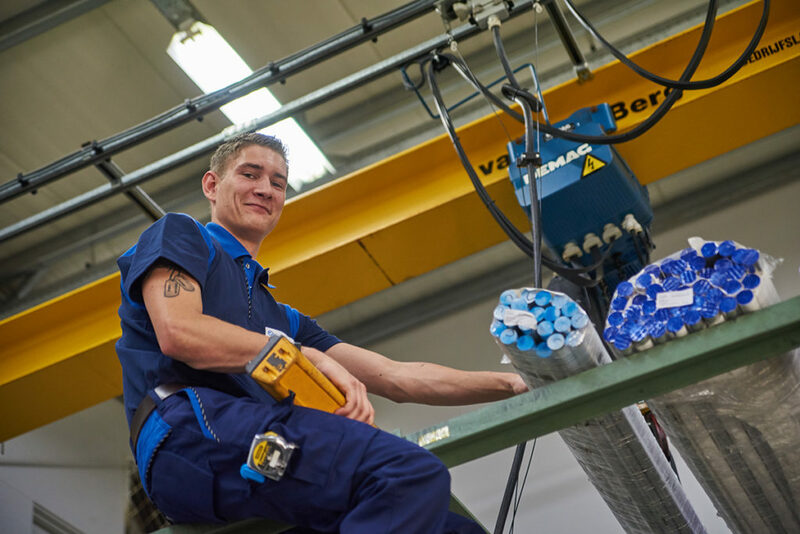 “The working atmosphere and collegiality have been positive in six months’ time, as has the vision of the company that is being promoted by investing in new machines and attracting and training employees”.